High end infrared cameras used in our Melbourne Building Inspection services. We use the worlds best non-intrusive termite detection and listening device. Melbourne’s A current Affair relies on us for our Building Inspection Expertise. You should too. Melbourne’s fully independent building and timber pest (termite) inspection company. We are the authority within the industry. Pre Purchase Building Inspections – Reports cover over 1000 major and minor structural defects. They are easy to understand and are professionally written to Australian standards. They include detailed images and recommendations to defects. 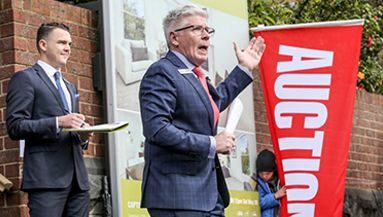 Pre Auction Home Inspections – We can give you rectification costing and budgeting advice so you know how much to to put aside for repairs before you bid. Call now on 0422 228 716 to find out more. 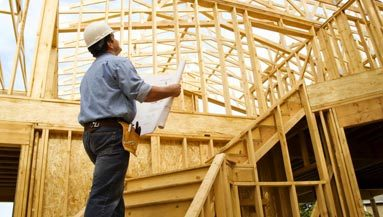 New Home Building Inspections – Having problems with your builder? Are you worried you’re not getting the quality of construction you deserve? We provide comprehensive new home handover inspections and dispute resolution services. 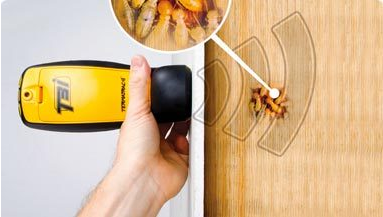 Termite & Timber Pest Inspections – Conducted using the latest termite tracking technology, including Moisture Sensor and T3i TERMATRAC. We have the most advanced termite detection technology available. House Inspections Melbourne was featured on Channel Nine’s ‘A Current Affair’ for our building inspection expertise. Fully Insured – We offer $1,000,000 professional indemnity insurance, and $5,000,000 public liability for your protection. Fully Independent & No Affiliation with Real Estate Agents – This means our sole purpose is to provide you with an unbiased and complete overview of your property from top to bottom. We do not care what the real estate agents think of us! Comprehensive Building Inspections Melbourne & Victoria Wide. 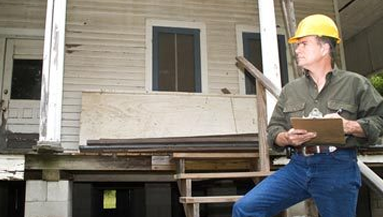 Our qualified and independent pre purchase building and pest inspections identify major safety hazards and minor faults that a regular person would glance over. With over 5500 building inspections conducted to date, there is no one more qualified in Melbourne than Geoff Sharp and his team to assess damages to your home. Our timber pest inspections identify wood decay and evidence of termites and wood borers. Nearly one in three homes in Victoria have some form of termite damage. 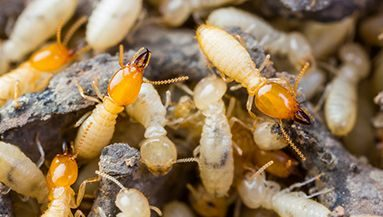 Termite infestation, if left undetected, could cost you thousands of dollars in repairs. Do not risk it! We will find them with our T3i Termtac Termite Radar. Call 0422 228 16. 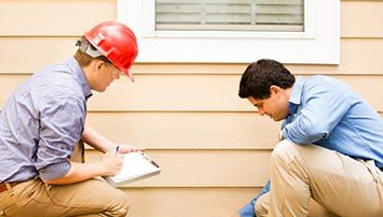 Book a Building and Pest Inspection and You will get Two Inspectors for the Price of One – All building pest inspections are conducted by two fully qualified inspectors. We have received positive reviews from our customers for having two inspectors. FREE after sales service and advice – As a customer of House Inspections Melbourne, you will be a customer for life. Why not take advantage of our inspectors with a proven track record? If you ever need a professional opinion, please do not hesitate to call us on 0422 228 716. Remember, it is free for all existing customers! Need Trade Professionals – We can Help. Finding reliable trades people to conduct rectification works on your new home can be a daunting task. 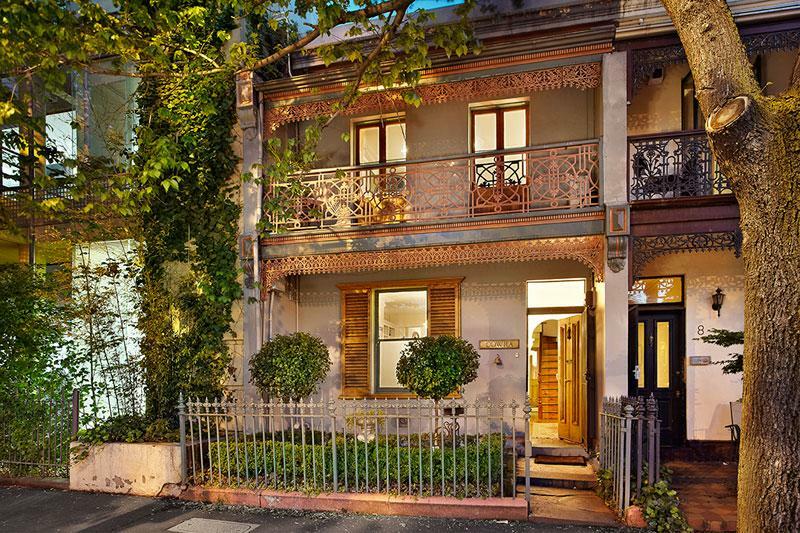 This is where House inspections Melbourne comes in. We know reliable and honest trades people that can be trusted to do the job. Even though we have no affiliation to these firms, you are more than welcome to ulitlise our contacts. 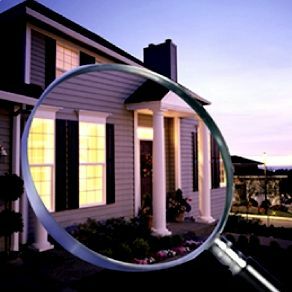 Aggresive inspectors – We dont care what Real Estate Agents think of us and we are here to protect you! We approached House Inspections Melbourne with a complex case of major tree damage to our house requiring a report. Geoff came to the house promptly, took much time to explain the damage and assess it and then wrote a very comprehensive report in a very short time frame. Couldn’t be more satisfied. Have had two inspections done (so far) by House Inspections Melbourne. Both times the inspections were arranged within 24 hours and I received the inspection reports on the same day the inspection was done.The reports are extensive and easy to understand. Geoff was friendly, professional and knowledgeable. He pointed out obvious and non-obvious faults in the properties. Highly recommended. Brilliant customer service!!! Being a first home owner, Geoff did an excellent job of getting me up to speed on how we view and inspect a property. Meticulously drafted report will help both me and my builder to address all aspects of our property. A definite recommendation from me to the team at House Inspections Melbourne!! !